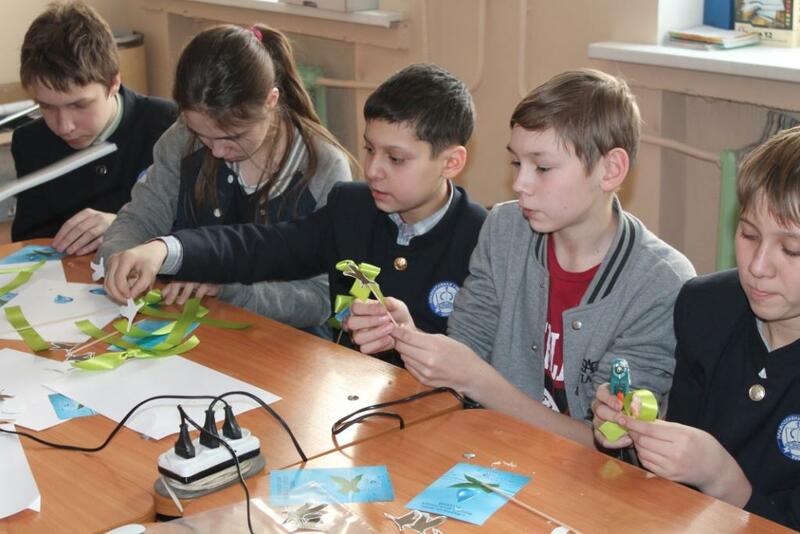 On February 2nd, the Khakassky Reserve and children from Saint Innokenty of Moscow Orthodox Gymnasium celebrated the World Wetland Day. The World Wetland Day is one of the most important environmental holidays. It marks the date of signing of the Convention on Wetlands, called the Ramsar Convention, in 1971, in the city of Ramsar (Iran). In Russia, wetlands play an important role in preservation of natural balance and keeping favourable environmental conditions for people. At the meeting, Elena Kim, deputy head of the Khakassky Reserve, presented a report on wetlands of Khakassia and told why this holiday is so important for the republic. After the presentation, the children were offered to participate in a workshop on making an emblem of wetlands. The emblem consisted of a picture of a drop (a symbol of water) and a bird (a symbol of migratory birds)—two main symbols of wetlands—placed on a green ribbon. Then children went outside to present the emblems and information leaflets on wetlands to people in the street. Preservation of wetlands is one of the main tasks of the Khakassky Reserve. We hope that our campaigns raise awareness about environmental issues to keep future of the republic in good hands. 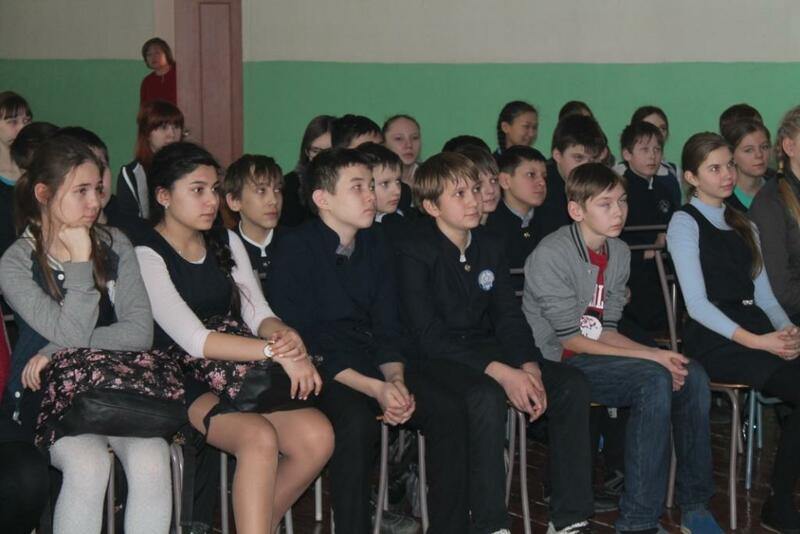 More in the news: Saint Innokenty of Moscow Orthodox Gymnasium holds environmental campaign for schooldchildren.